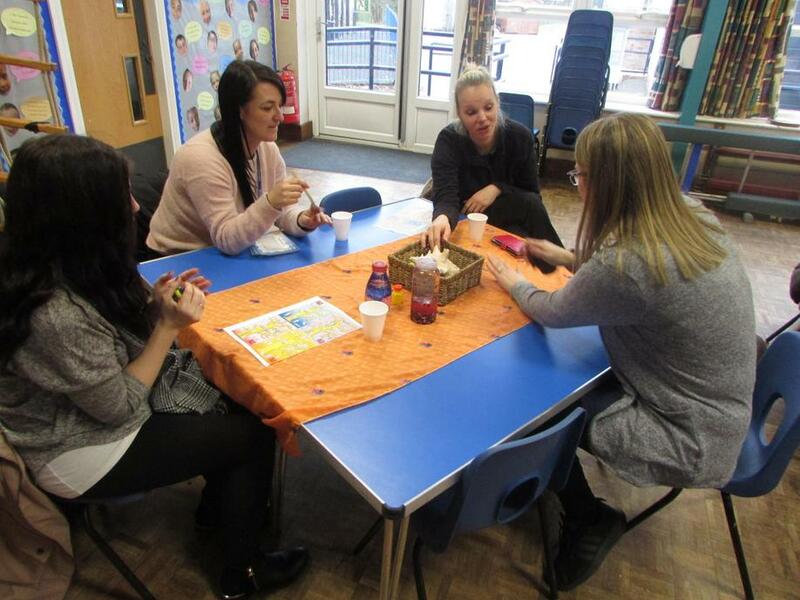 On Monday 21st January we had a ‘Managing emotions in children’ coffee afternoon. Mrs Mee and Mrs Watts discussed some of the common positive and negative emotions that we may see in children. We looked at practical strategies that parents and carers can use to support their children when they are displaying angry or upsetting behaviour at home. We talked about de-escalation strategies and then had the opportunity to investigate some of the activities that Mrs Watts does with her nurture groups in the afternoons. 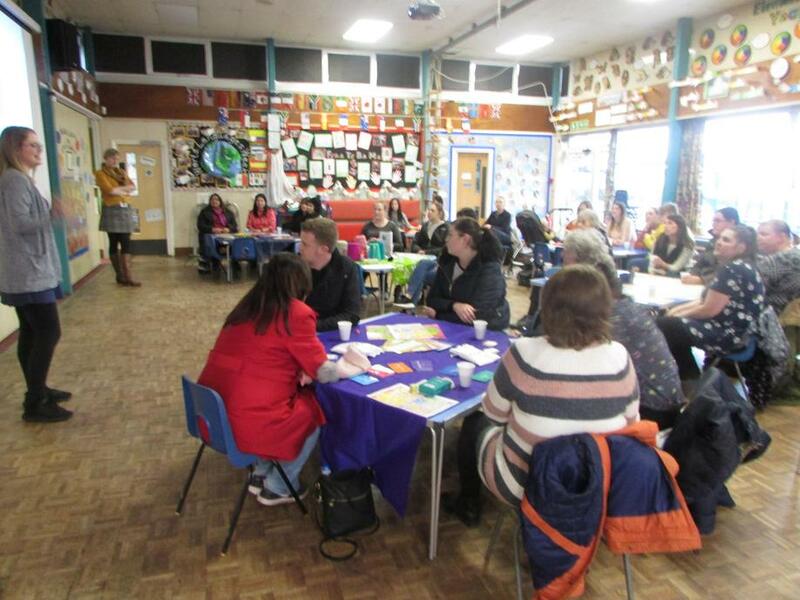 Thank you to all parents and carers who attended, we hope you found it useful.